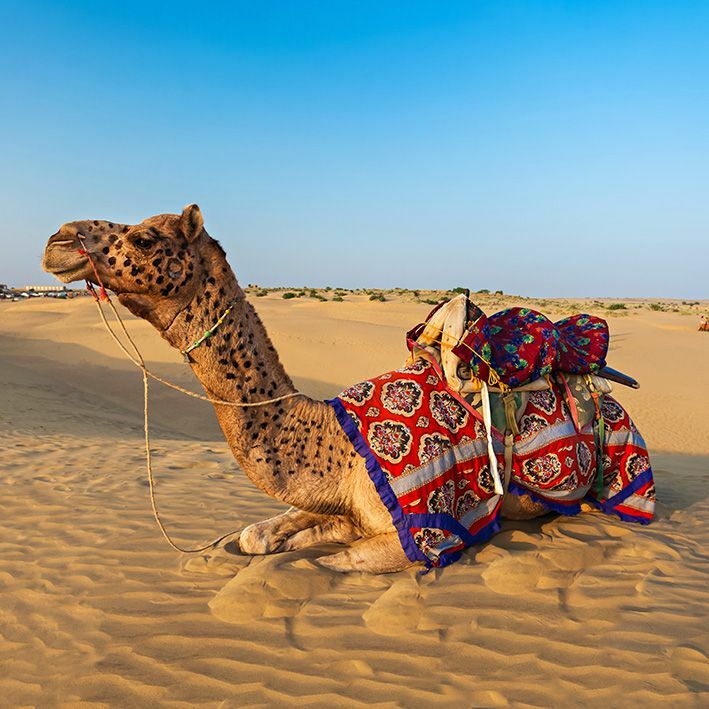 Discover Rajasthan, land of the Maharajas, whose simple name already invites to travel and poetry. 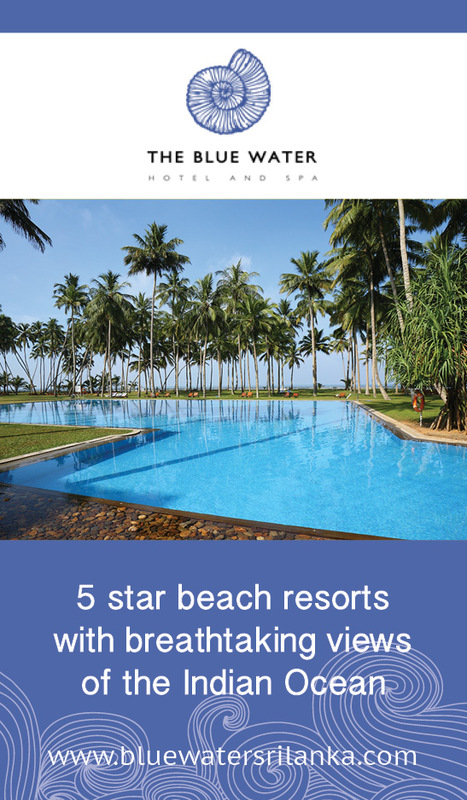 In this northwestern part of India, the historical and cultural heritage is exceptional. Indeed, this "land of kings" is full of palaces and forts whose Indo-Mughal architecture is unique in the world. Come marvel and dream in the cities with colorful names: Jodhpur the blue, Jaipur the pink, Udaipur the white and Jaisalmer the yellow. 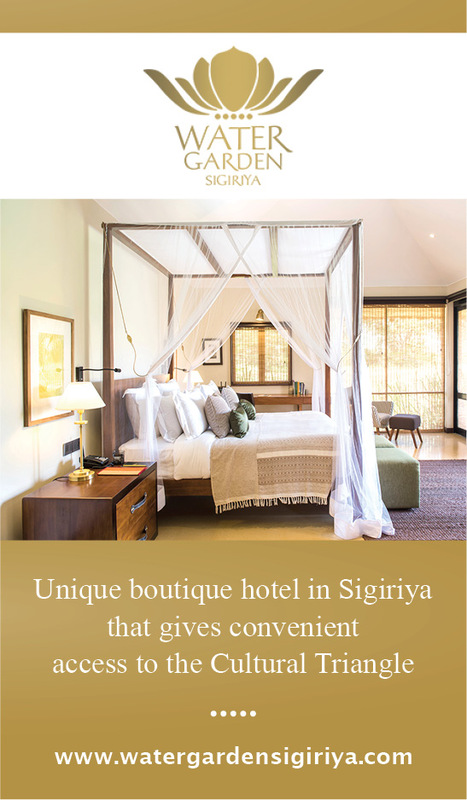 Feel all the magic of the Thar desert where you will spend a night. Try different ways to get around: sleeper train where you will spend a night, tuk-tuk ride, boat cruise, camel ride in the desert. 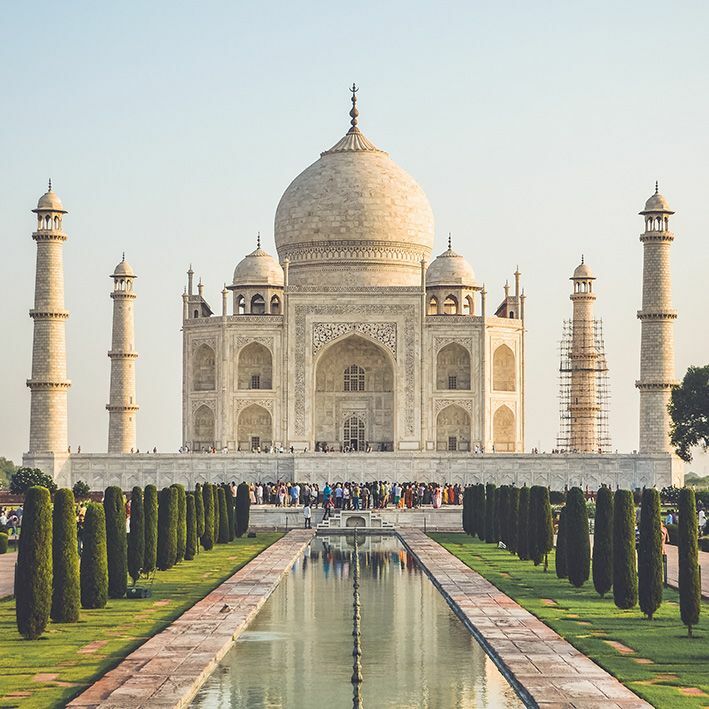 Finally finish your tour with the famous and sublime Taj Mahal. This rich itinerary will captivate curious travelers, eager for culture and history. A driver welcomes you upon your arrival at Delhi Airport. Then he drives you to your hotel. Depending on the time of your flight, you can visit Old Delhi which preserves the testimonies of the Muslim era. 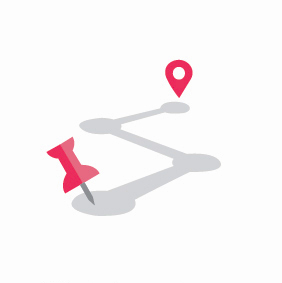 Among other things, you'll find: Red Fort, Jama Masjid Mosque and Chandni Chowk Market. Also visit Raj Ghat Gardens, Gurudwara (Sikh Temple) of Sis Ganj and Jain Digambar Temple. Dinner at the hotel (included). After breakfast, departure for the Shekhawati region, famous for its havelis (houses) decorated with frescoes by their owners, rich merchants of 18-19-20 centuries. The interior and exterior walls are adorned with frescoes painted with naïve and colorful motifs, depicting scenes of mythical epics. 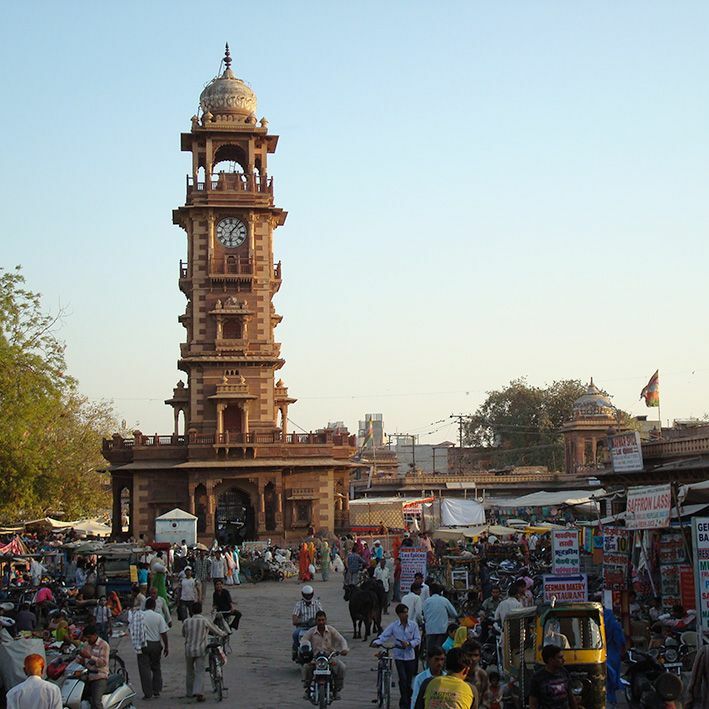 Upon arrival, explore the havelis of Mandawa, Fatehpur and surrounding areas. Dinner at the hotel (included). Today drive to Bikaner, an important stage of the ancient caravans of the desert, where you can admire the delicacy of Jain and Muslim arts. 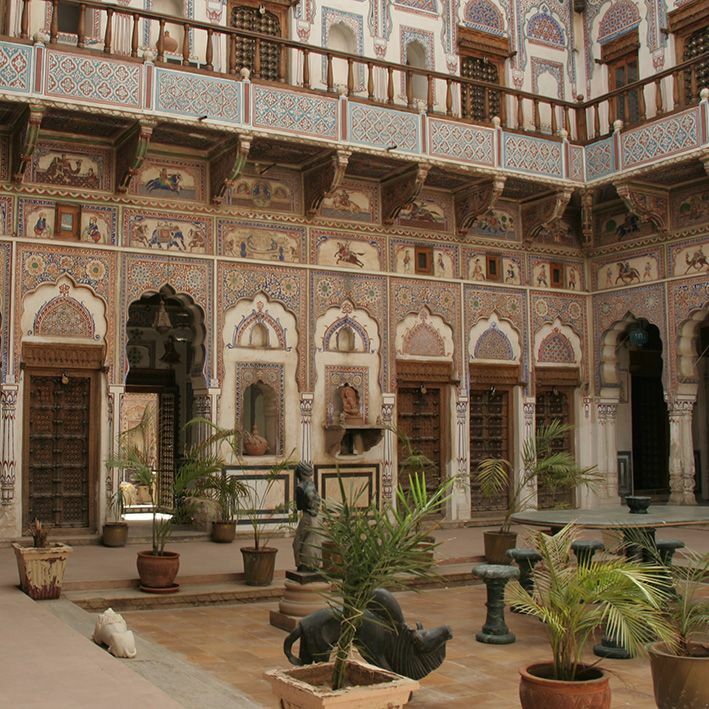 Visit Junagarh Fort dating back to the 16th century, one of the most beautiful in Rajasthan. Inside this is a museum dedicated to weapons, containing many knives and swords. Stroll through the bazaar as colorful as animated, you will be in direct contact with the local population. Dinner at the hotel (included). This morning you leave for Jaisalmer, a fortified city in the Thar Desert. 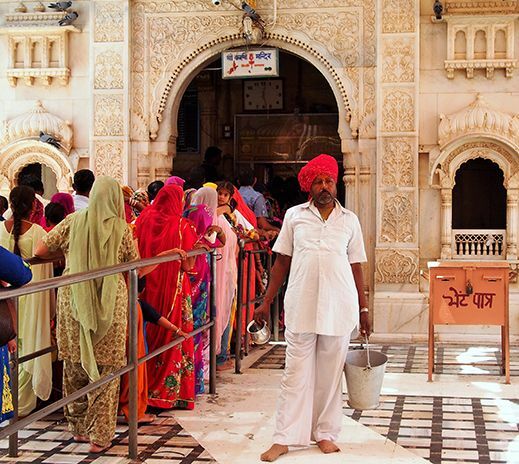 On the way, you visit the disconcerting "Karni Mata Temple" in Deshnoke. 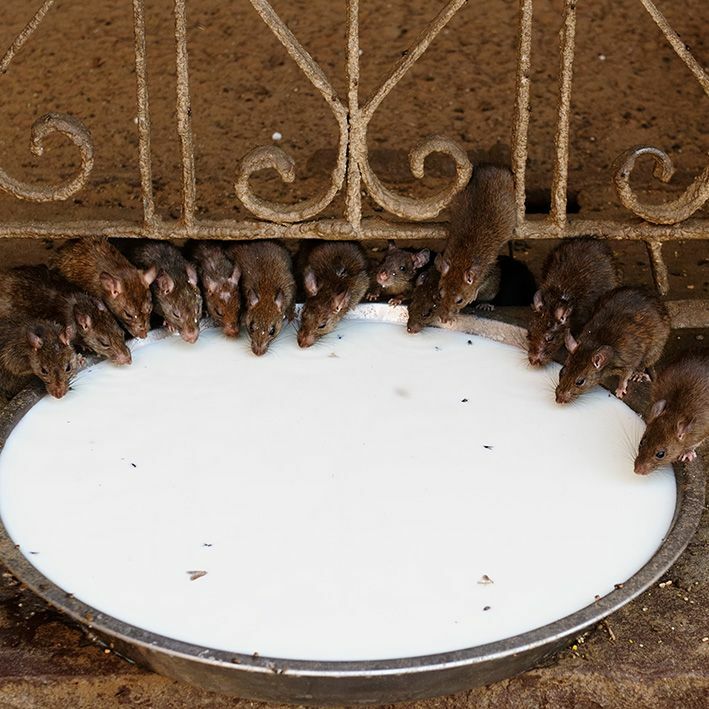 30 km from Bikaner, this temple is known for its sacred black rats, there would be 25,000! Also, and naturally, called the temple of the rats, it is open between 5h to 22h. You then take the road to Jaisalmer, a yellow sandstone town, which impresses as soon as you see it, in the distance, with its walls and massive towers. 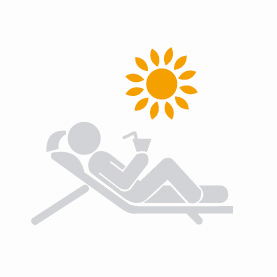 You discover the city which you will appreciate the peace and the pedestrian zone. After which you settle in the hotel for 2 nights. Dinner at the hotel (included). Today you visit the grandiose Fort of Jaisalmer. It houses a palace of Maharaja (Raj Mahal) and richly decorated Jain temples. The palace, whose beginning of construction dates from the 15th century, includes buildings dating from several eras, it is now fully restored. It was built on the model of a real labyrinth and if you find how to access the seventh floor you will discover a terrace with a bird's eye view of the ramparts. 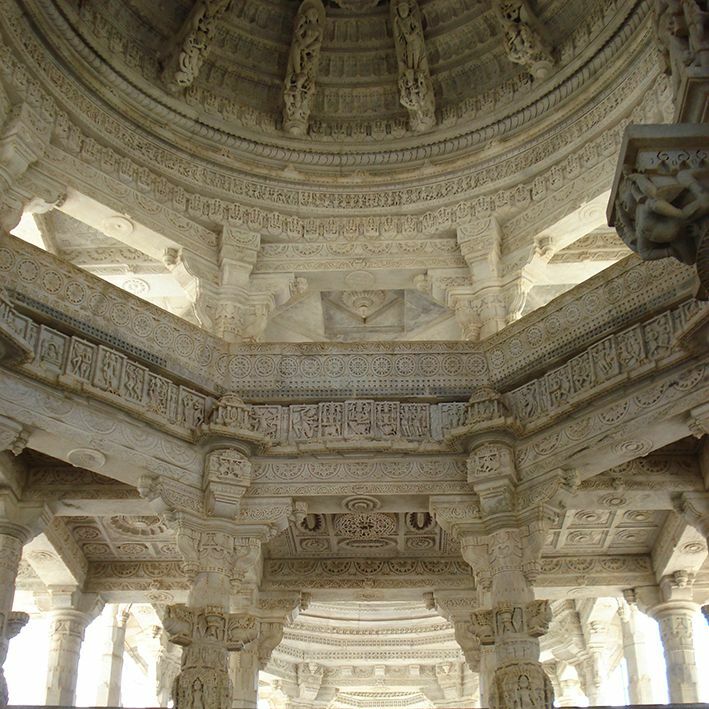 Jain temples date back to the 12th and 15th centuries. 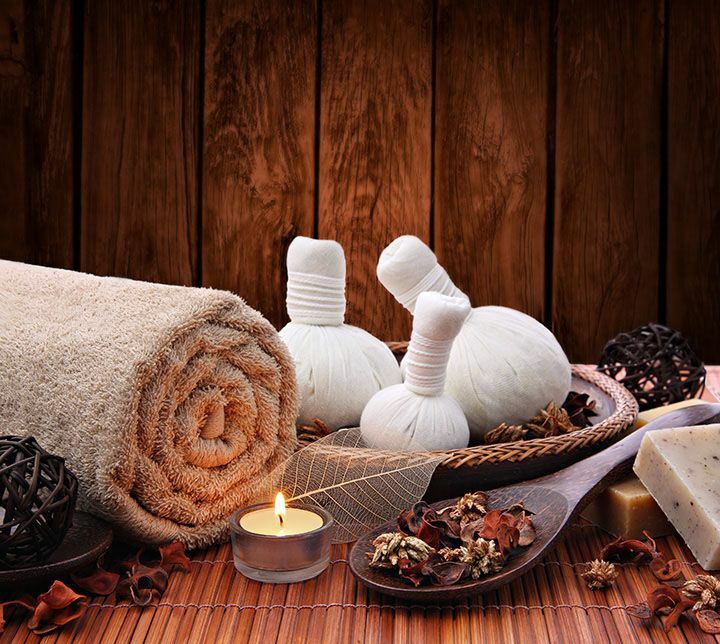 They are dedicated to various hermits, called Tirthankars. 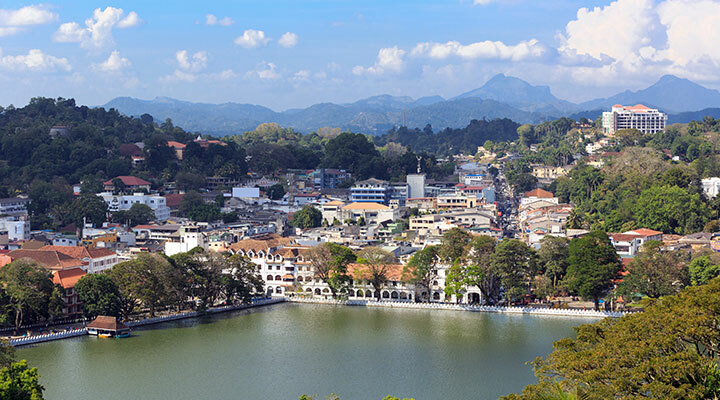 In the lower town, you walk through the streets where the activity of the city is concentrated with its numerous craftsmen: shoemakers, tailors, jewelers, ironmongers, pastry chefs ... You also visit the remarkable havelis of Patwon, Salim Singh and Nathmal . Dinner at the hotel (included). You then win your tent where you will spend the night. Then you go for a camel ride through the dunes at sunset. 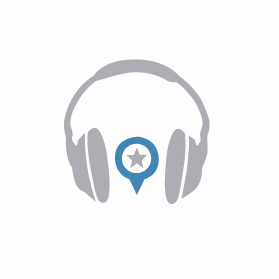 Tonight, bonfire, music and dance on the program! Dinner at the camp (included). 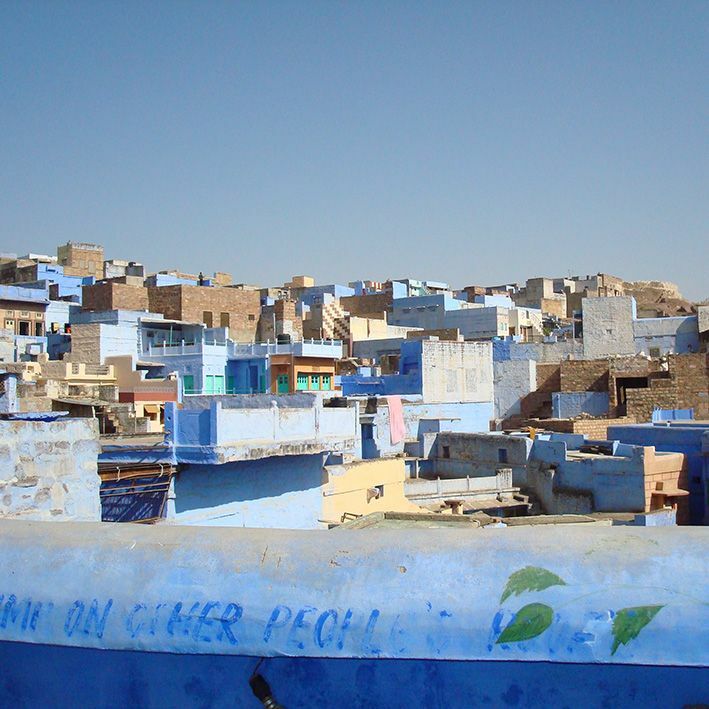 Today departure for Jodhpur, the blue city. You visit Jodhpur and discover the Mehrangarh Fort overlooking the city. This majestic fort, all red sandstone, offers a beautiful panorama of the indigo city that is one with the sky. Inside you will discover the many courtyards and rooms, some of which have been converted into a museum. You visit the harem, the sumptuous reception room, the cradle room, the curious mirrored room with its openwork marble windows, the royal palanquins room and discover the "howdah" (elephant mount). see the small temple Chamunda Devi at the end of the fort. Finally, do not miss the Jaswant Thada, a set of white marble cenotaphs bearing the likeness of the Maharajas of Jodhpur, nicknamed the "Little Taj Mahal of Rajasthan". Dinner at the hotel (included). 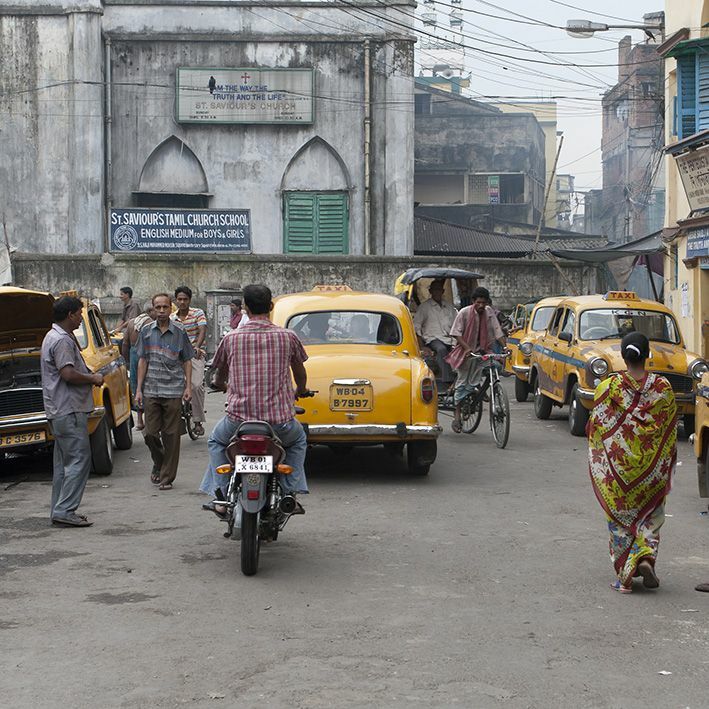 Stroll this morning in the Sardar market that radiates around the Clock Tower.This true Indian bazaar is essentially the domain of pedestrians.Only two wheels and rickshaws venture between stalls, children, carriages and the cows ... Here, the shops of all kinds and temporary stalls are overflowing .. Change of scenery and immersion in the Indian culture guaranteed! 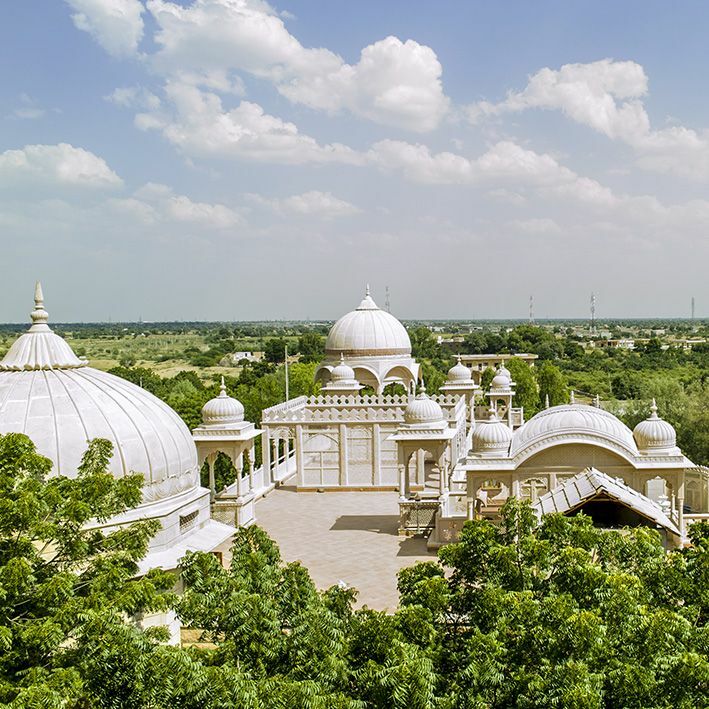 You will then admire the splendid gardens of Umaid Bhawan (inside the palace, the part open to the public is not very interesting), then, you take the road to Narlai. Dinner at the fort (included). Departure for Udaipur, through the hills of the Aravallis Mountains. On the way you visit the Chaumukha Mandir or Ranakpur "Four Faces Temple". A great place of pilgrimage Jain built entirely of white marble. The temple contains 29 rooms, 80 domes and 1444 columns. The 1444 columns have the particularity to be all unique, in fact, each column is chiseled in a different way. The temple also houses many sculptures of sacred figures or animals, including a beautiful elephant. And, in spite of all this abundance of ornaments, the temple is luminous and harmonious, a true masterpiece. You then take the road back to Udaipur. Sit down at your hotel. Dinner at the hotel (included). 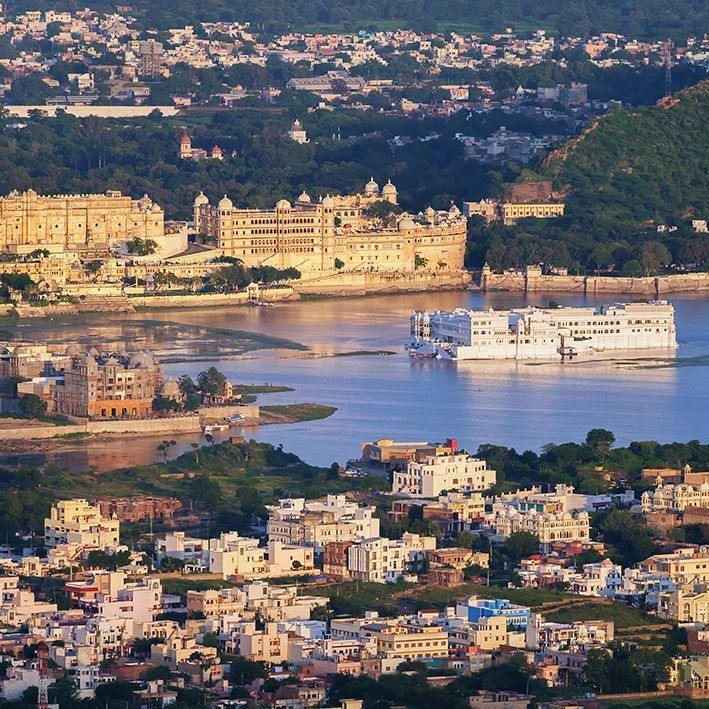 Udaipur is a city also known for its temples, palaces and havelis ... However, languid on the shores of Lake Pichola, the city is full of charm. It is especially in the evening, when the palaces with cream facades ignite in the setting sun, that the picturesque city reveals all its magic. You visit the City Palace and the Jagdish Temple, a Hindu temple located in the heart of the old city. On all sides of the temple there are beautiful bas-reliefs representing dancers and elephants. You then take a boat ride on Lake Pichola. In the evening, you attend a Rajasthani dance show in Bagore ki Haveli. Then, you go to the station to catch a night train to Jaipur. Dinner at leisure. 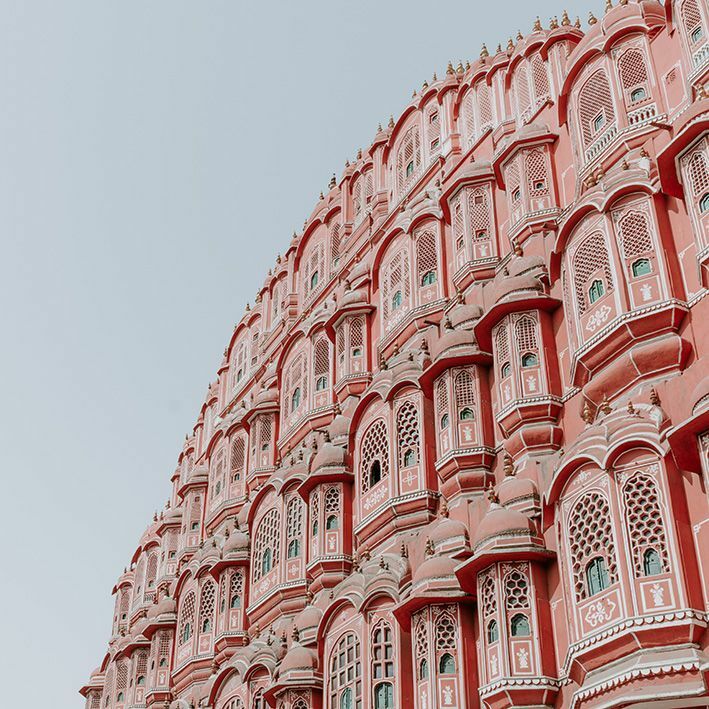 You arrive at Jaipur Station early in the morning and your driver will take you to the hotel where you can leave your luggage for a short tour of the city if your room is not yet available. You visit the neighborhoods of the old walled city. Stroll on foot or e-rickshaw (electric tuk tuk!) In the bustling bazaars of the city. 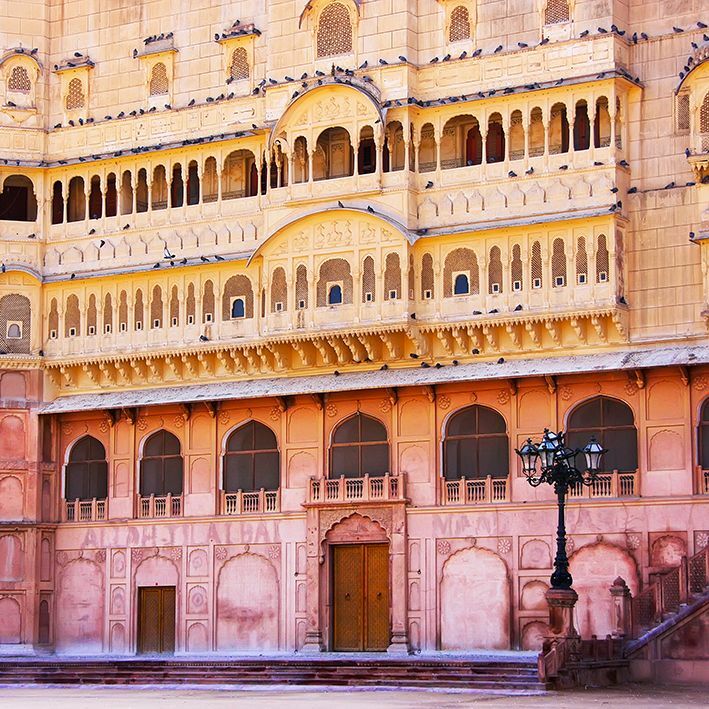 Visit Jaipur's Pink City", so named for its sandstone palaces: City Palace, Hawa Mahal (Palace of the Winds). The City Palace consists of a multitude of courtyards, palaces and gardens. 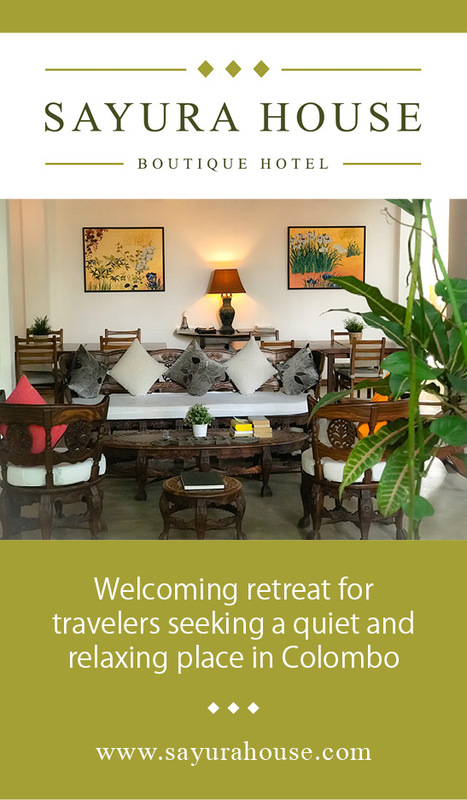 You can discover the Maharaja outfits as well as a collection of precious silk sarees or a superb collection of Hindu and Mughal weapons from India: daggers with jade handles, inlaid with rubies and emeralds, set with Golden ... Dinner at the hotel (included). 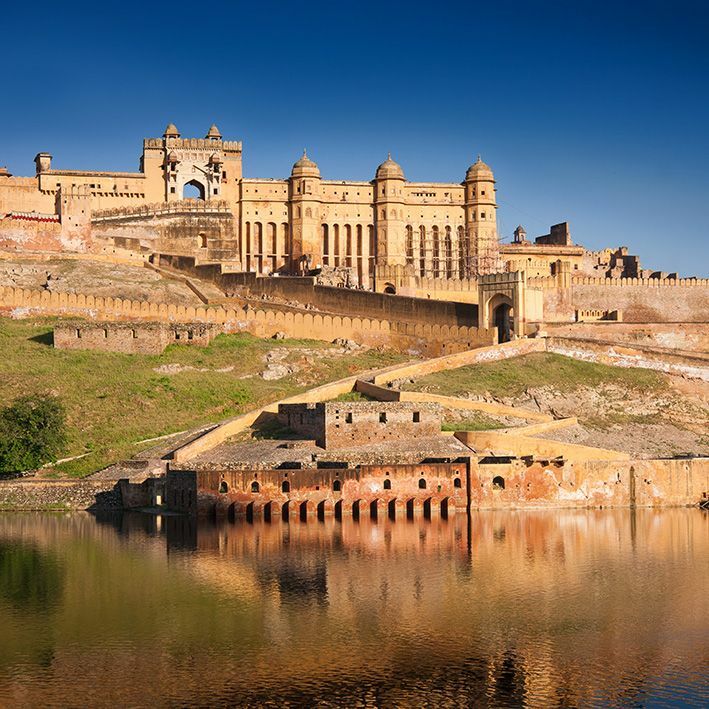 In the morning, you make an excursion to Amber Fort, not far from Jaipur.This imposing fortress-palace, above the small lake Maota Sagar, was once the feudal capital of the region until Jaipur was founded by the Maharaja Jai Singh II in 1727. The fort is richly decorated with a mix of Mogul and Rajput styles, with particularly impressive mirrors and mosaics, and an elephant ride in the morning. 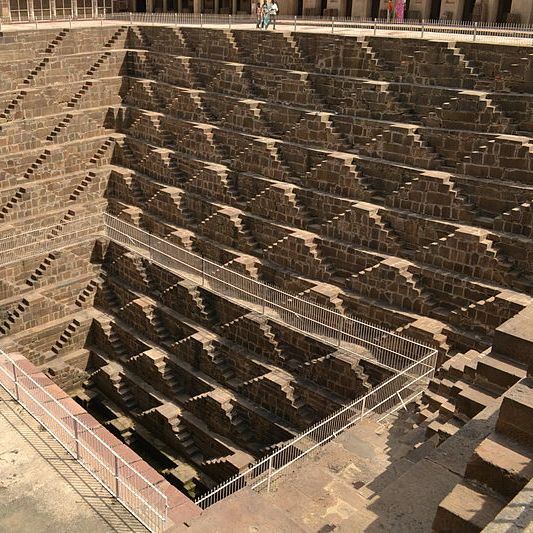 In the afternoon, you can visit the Jaigarh Fort, the Jantar Mantar Observatory (astronomical observatory, consisting of a series of period astronomical instruments) and / or visit the Anokhi Museum which details the traditional techniques of printing patterns on the fabric stamp. On site you can try the technique of stamp printing. Dinner at the hotel (included). This morning, after breakfast, you take the road to Agra on the way to Galta Hill, at the exit of the city, to visit the Temple of the Sun God, also called "Monkey Temple", where many monkeys play and bathe in the pools, then visit Abhaneri to discover its magnificent baori (sacred well) about thirty meters deep, whose impressive staircases, perfectly symmetrical, leaves speechless. Finally discover the ghost town of Fatehpur-Sikri, destined to become the brilliant Mughal capital of Akbar, but abandoned after a few years. You take the road back to Agra. Dinner at the hotel (included). At dawn, you visit the Taj Mahal (closed on Fridays). At sunrise, the first rays of the sun give the marble beautiful colors, and then travel to Delhi, through rural Uttar Pradesh, for your return flight. Depending on the time of your flight, you still enjoy a little of the capital of the country. Then your driver drives you to the international airport. End of the trip, we hope that this trip will leave you with an unforgettable memory!